New OEM ECU connector housing for OBD2B ECU's in connector location B. Used only on OBD2B ECU's. 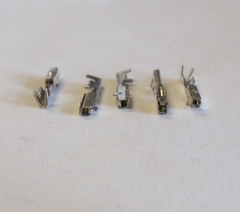 Set of 5 small ECU pins for use on OBD2 ECU's. 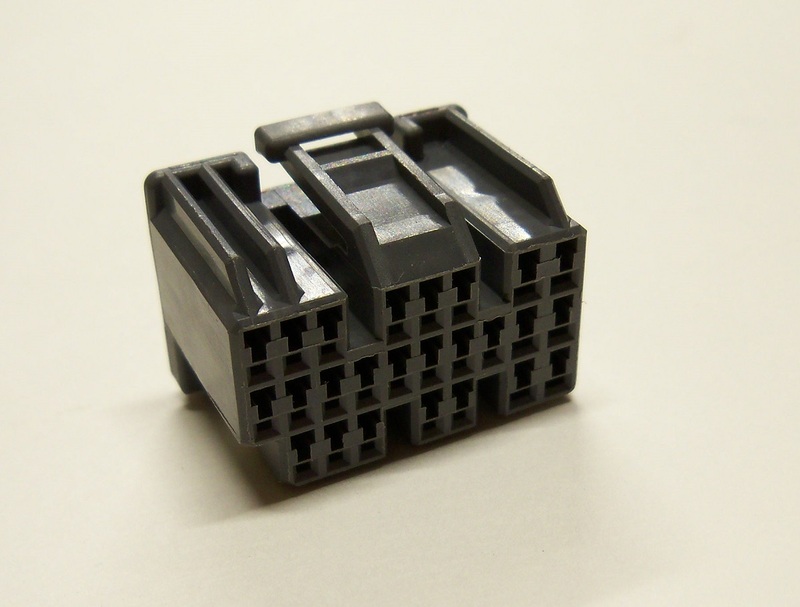 OBD2A and OBD2B ECU connectors use mostly small pins, with some large pins. 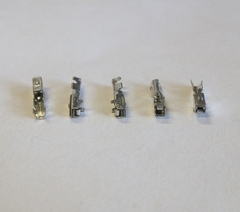 Set of 5 OBD2 large ECU pins. 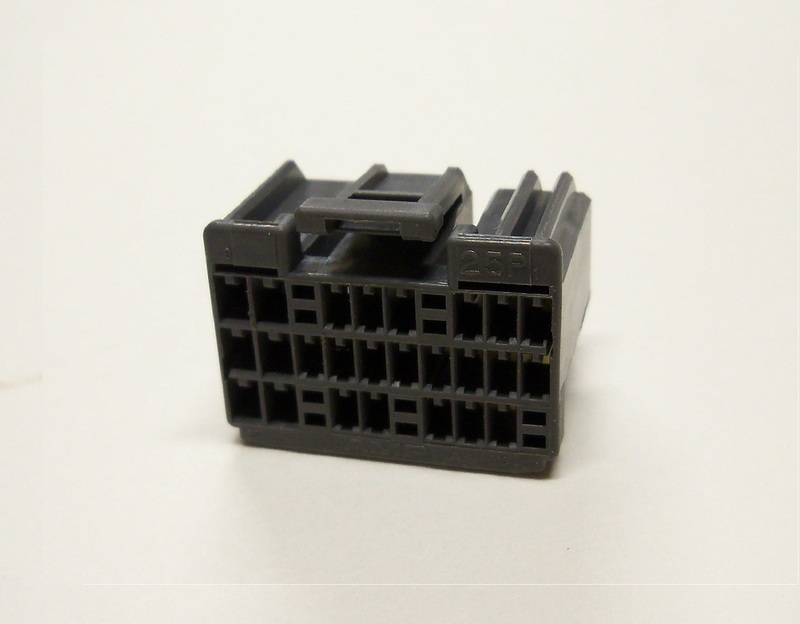 OBD2A and OBD2B ECU connectors use mostly small pins and some large pins. These are the large pins.